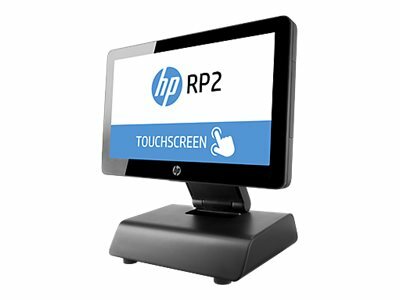 HP enables retailers and hospitality operators with the tools they need to empower their employees with the broadest portfolio of in-store solutions from traditional point-of-sale to mobile. 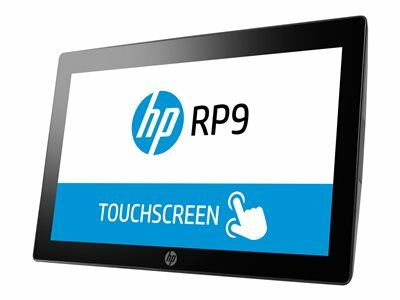 Whether it's the barista at the coffee shop or the associate at a clothing store, HP has what you need to personalize the experience and keep your customers coming back. 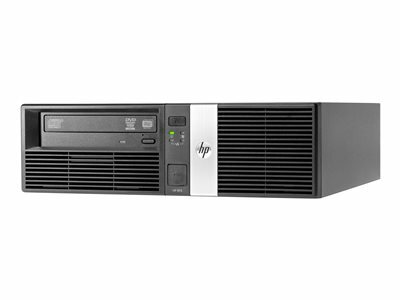 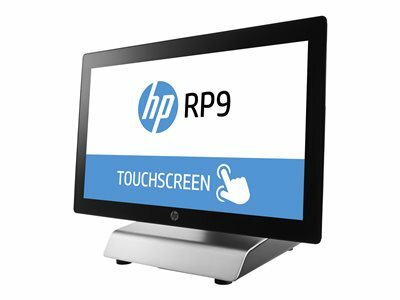 Deliver a stylish and engaging experience to your customers with the modern, versatile HP RP9 retail system, an all-in-one product (AiO) that combines powerhouse performance with reliable engineering.